Integral Foundation Schools are committed to provide an educationally effective, positively supportive and caring environment ,which helps young learners to realise their own unique potential. 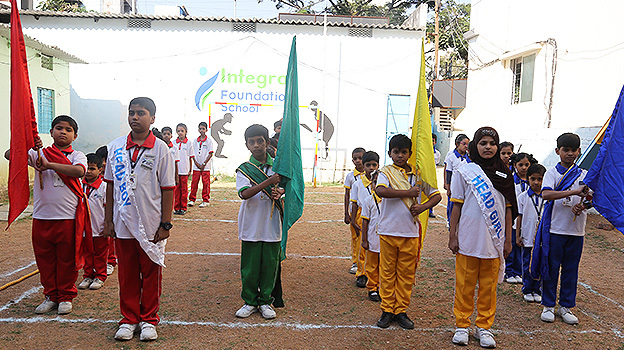 IFS schools promote high academic achievements with values and versatility through holistic approach. It aims to produce young responsible citizens ,with compassionate outlook and strong character . 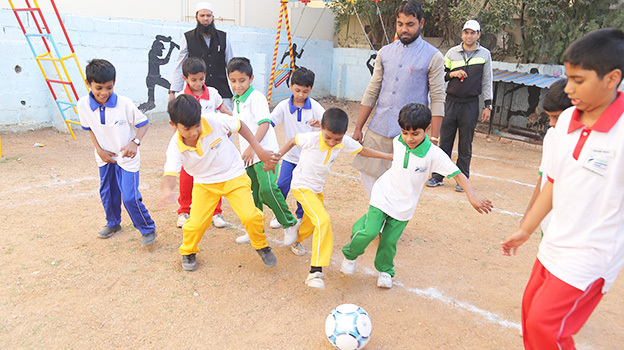 IFS Schools provides opportunities for intellectual, physical, social and emotional growth of its students through various ongoing sports and games and extracurricular activities throughout the academic year. Ongoing extensive Community Outreach programmes ensure our students get ample opportunities to develop leadership and promote self-discipline. IFS curriculum encourages active lifelong learning among its students. The School’s MOTTO “Learn to Lead, Serve to Change” inspires our school community to Learn for Excellence, Lead to Achieve and Serve the Humanity to help build a positive society where individual success and collective good are interlinked. Every child deserves a proper educational environment to learn, experiment and explore various frontiers of knowledge and skills. Our students learn in a highly stimulating atmosphere to open up themselves. It gives them avenues of peer-to-peer interaction, experiential learning, and company of child-friendly teachers. It radiates energy and joyfulness. We are driven by a belief that children learn best when they like their teacher and think that their teacher likes them. We have never compromised in offering well-qualified teaching faculty for every subject. 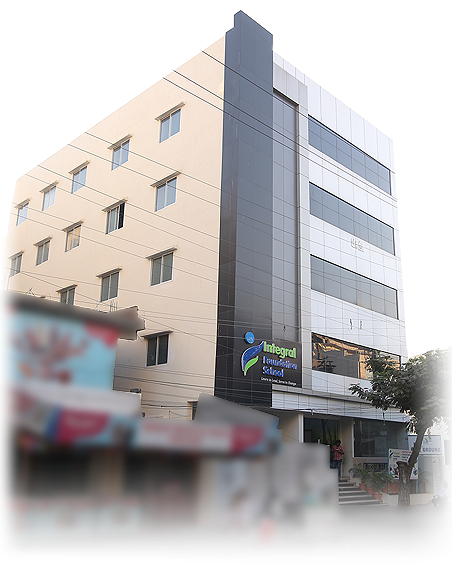 Integral Foundation School runs classes in well constructed school buildings, ensuring safety and convenience of students. There’s also a provision for transportation, depending on demand. 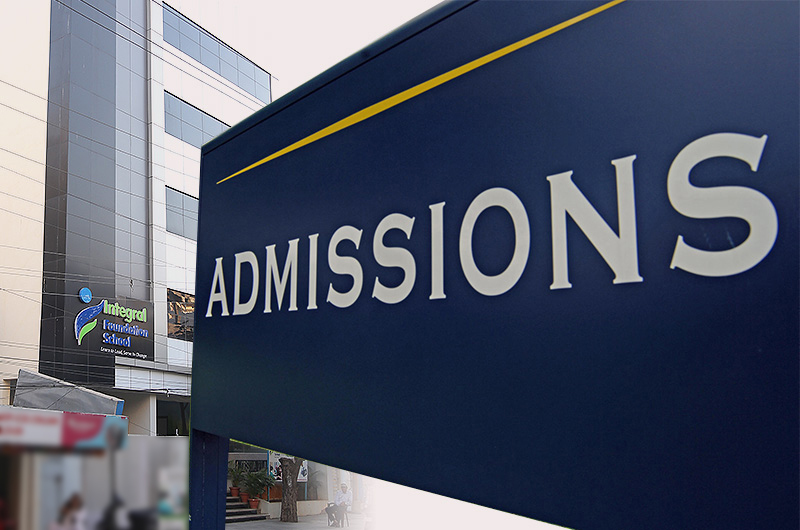 At IFS, the process for admission has been made simple. We offer classes from Nursery to 7th Standard now. In coming years upper section will be developed till 10th standard. For girl students, we run separate classes from 6th standard onwards. 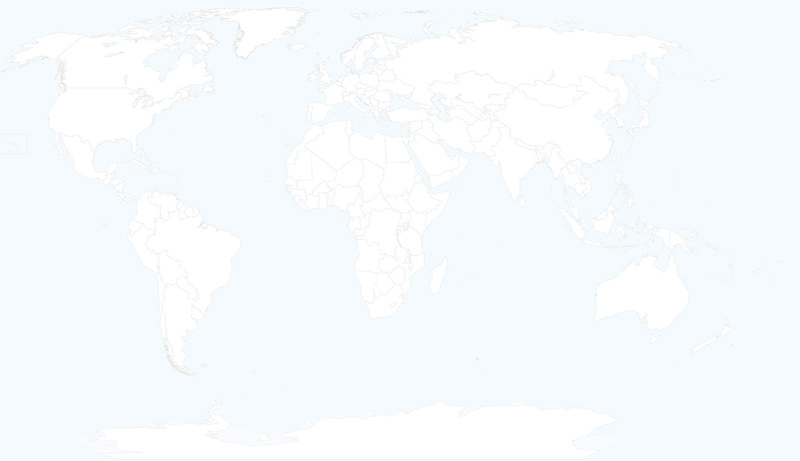 Every year, the admissions begin from December 15. We are committed to offer students a suitable academic atmosphere, which is powered by passion for learning and shared values. We try to identify talent of a student at an early stage. It allows us enough time and opportunities to nurture god-given talent in a most suitable way. Every child is unique and exceptional, and inherently possesses creativity. We stimulate young brains for innovation by providing required resources and inspiration. A key to unlock hidden potential of a human being is motivation. We inspire students to take up challenges, do hard work, and achieve set goals. I to X – 8.30 a.m. to 04.00 p.m.